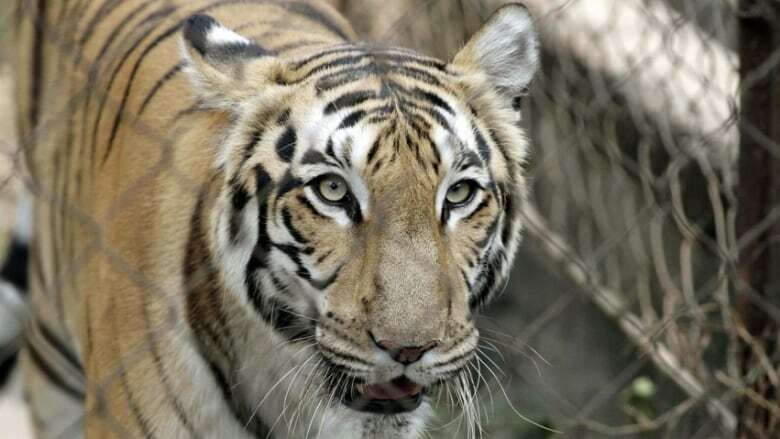 India is scrambling to protect its beleaguered tiger population after several big cats tested positive for a virus common among dogs but deadly to other carnivores, experts said. He suggested India could resume its policy of vaccinating cattle against rinderpest, another virus similar to canine distemper. Increasing antibodies against rinderpest in the environment could help boost defences against canine distemper, he said. "It might be too late, but might be worth trying," he said.